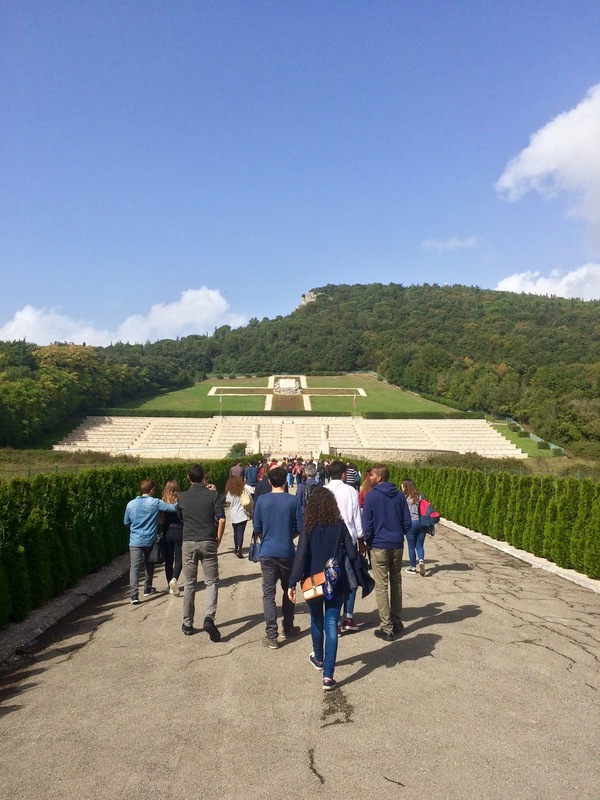 The Community of Sant'Egidio in the world: Montecassino, Italy - Youth say: "War never again!" Montecassino, Italy - Youth say: "War never again!" Youth for Peace of Naples had a pilgrimage to the abbey of Montecassino (between Rome and Naples), where armies had intense fighting during the Second World War. May the memory of what happened in the past help us to build peace for generations to come.